The off-week doesn't seem so quiet when the BMW Championship concludes on a Monday! The Top 30 now have a few days to prepare for the Tour Championship at East Lake in Atlanta and here at Secret Golf we'll be rooting for Marc Leishman (29) and Patton Kizzire (30). Well done guys! 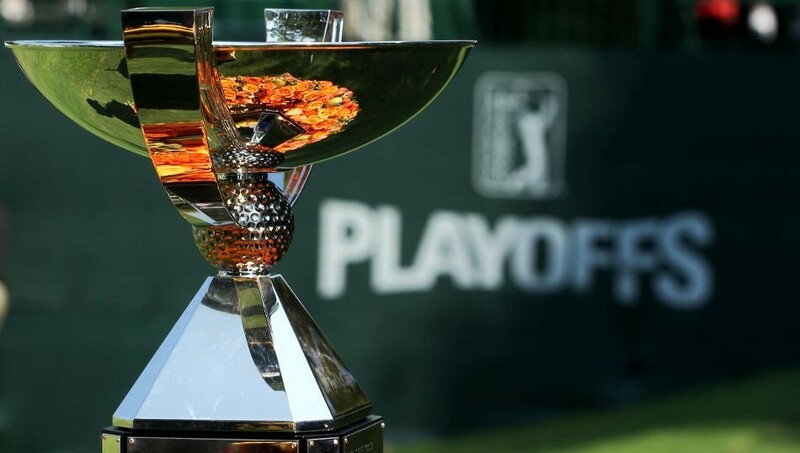 On this podcast, Diane chats to both Steve Elkington and Ryan Ballengee from Golf News Net about the playoffs, the quest to lift the FedExCup, the brand new World Number 1 and the final Ryder Cup teams for both Europe and the USA.